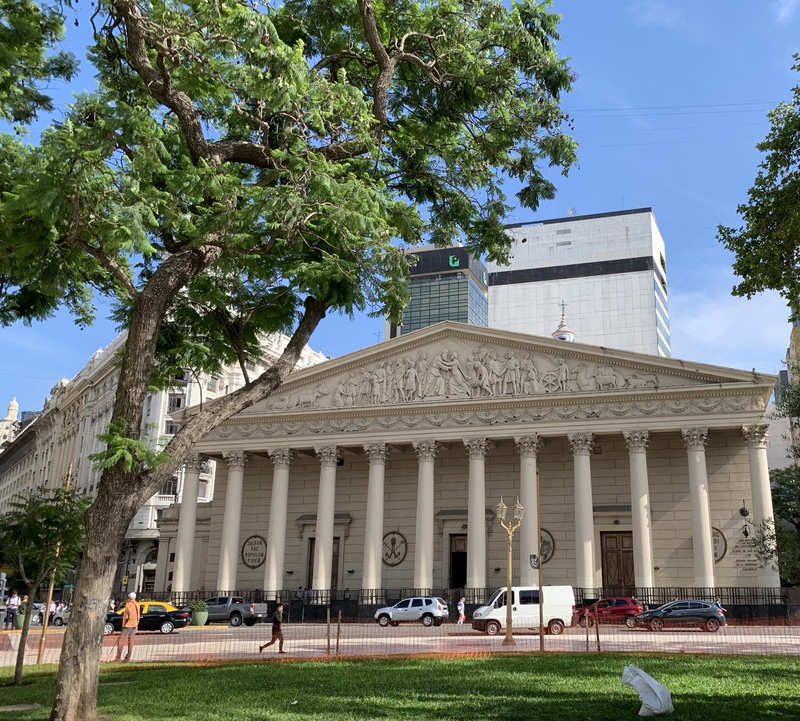 Buenos Aires is a vibrant city with more than 40 neighborhoods that showcase the cultures of immigrants, especially those who arrived during the late 19th and early 20th centuries. People from countries such as Brazil, Argentina, Italy, France, Greece, and Russia brought their language, beliefs, and customs to their new homes. Many of these newcomers lived in large houses where different lived in different rooms but shared the kitchen, living room, and courtyard. The intermingling of cultures in these houses gave birth to the tango, Argentina’s national dance. 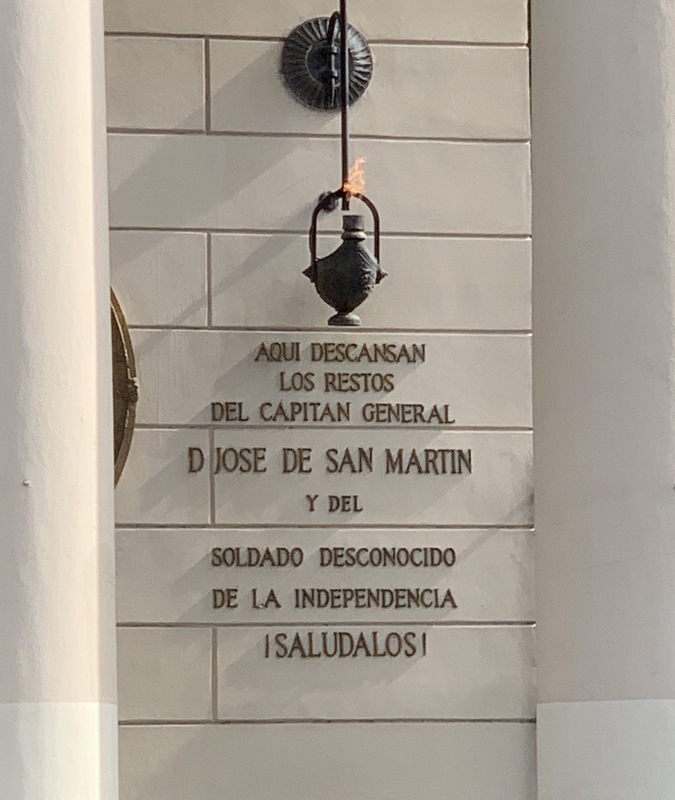 The country’s history is long and complex, so I’ll focus on one part of it that I found particularly moving. 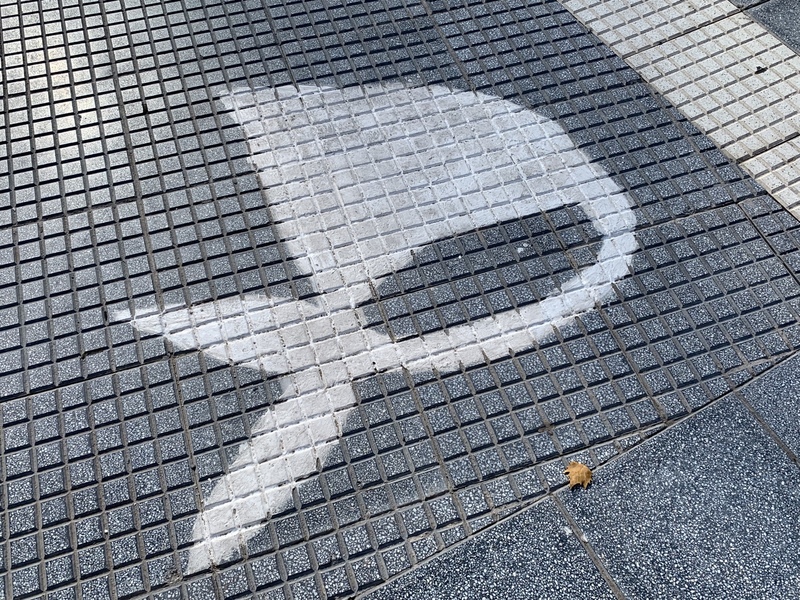 During the military dictatorship of 1976 to 1983 thousands of people disappeared. In 1977 the mothers and grandmothers of the missing began to meet in May Square. 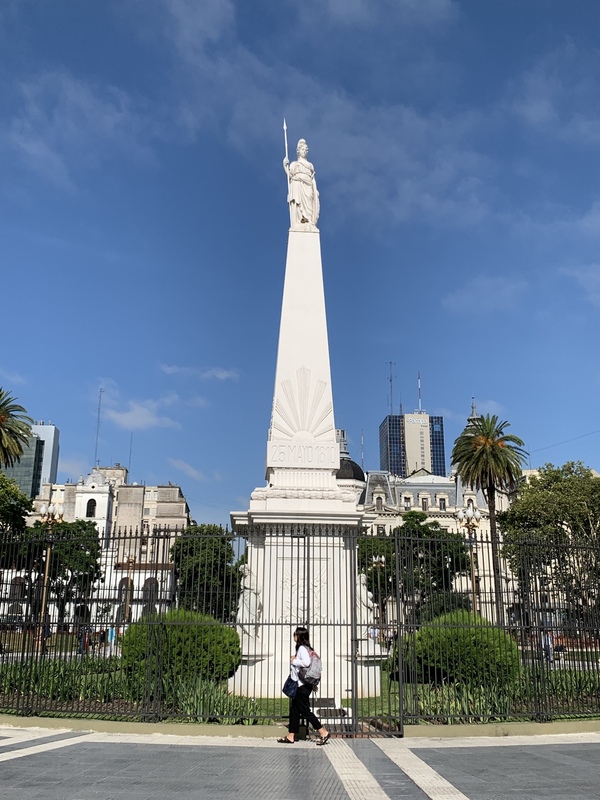 Government officials would not allow them to congregate or march, so they showed up and simply walked around the square to keep alive the memories of the loved ones they had lost. 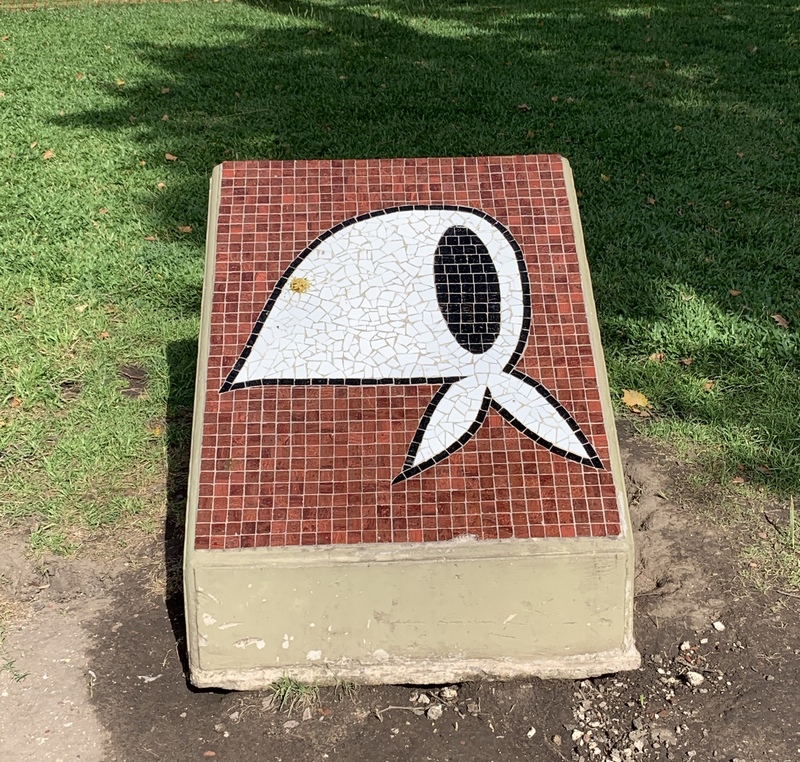 This simple monument picturing their headscarves honors their resistance and persistence. The mothers and grandmothers continue to walk around in the square every Thursday at 3:00 PM to keep alive the memories of those who were disappeared during the dictatorship. Another aspect of this story is that, during that time, many pregnant women were rounded up and kept in a camp until their children were born. After giving birth, the women were killed. Their children were then given to prominent military and wealthy families. After the return of democracy, the government established a DNA database so that those children, now in their late 30s and early 40s, could search for their families of origin. Can you imagine what it must be like, as an adult, to realize that the family who raised you, and whom you love, isn’t your biological family? Even more horrifying must be the discovery of the conditions of your birth. The Metropolitan Cathedral faces May Square. This is the cathedral where Pope Francis was archbishop before being called to Rome. 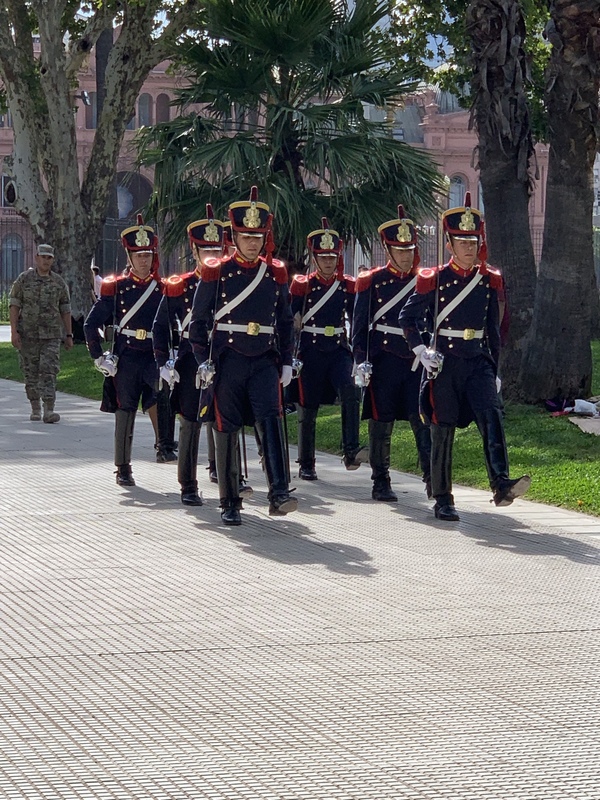 These guards are part of a special military unit that guards Argentina’s president and also stands guard at the memorial to José de San Martín inside the cathedral.